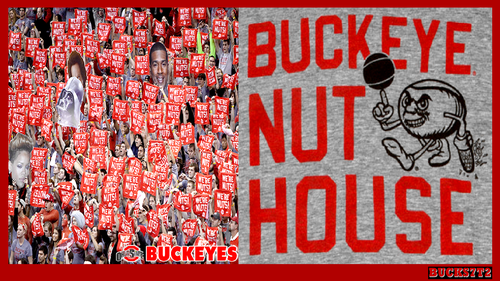 THE BUCKEYE NUT HOUSE. 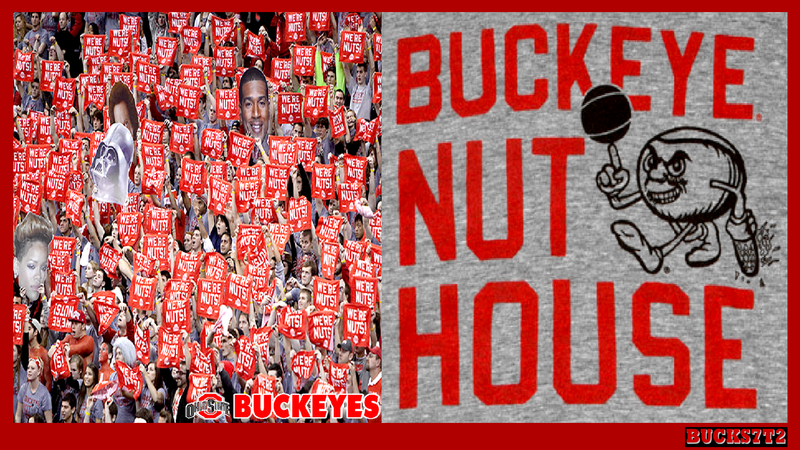 THE BUCKEYE NUT HOSE. HD Wallpaper and background images in the Ohio State বিশ্ববিদ্যালয় বাস্কেটবল club tagged: ohio state buckeyes basketball the nut house.